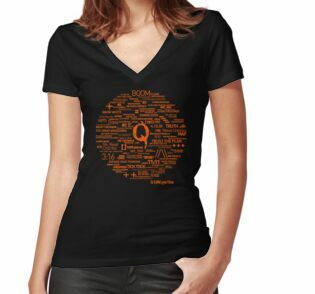 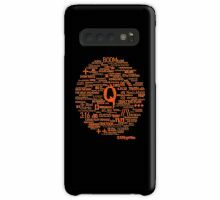 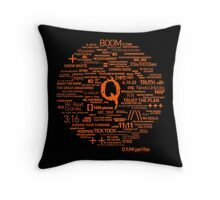 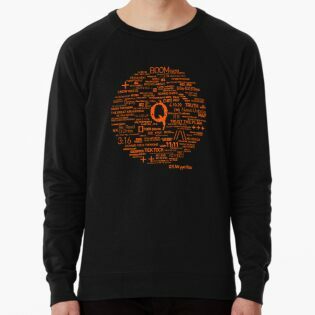 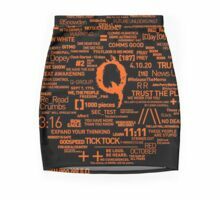 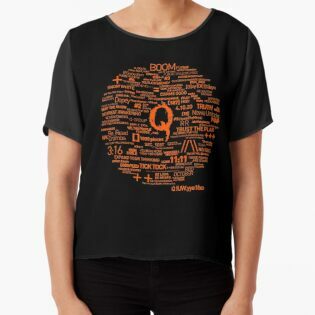 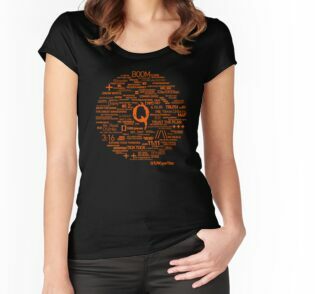 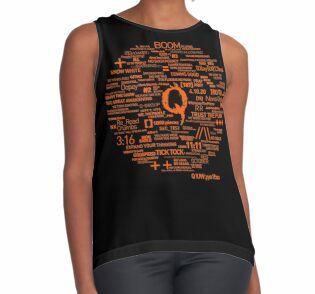 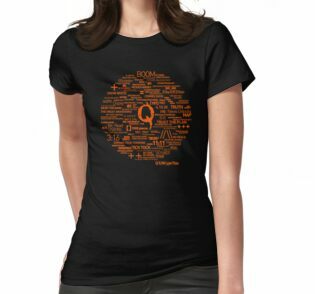 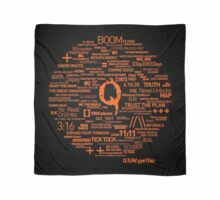 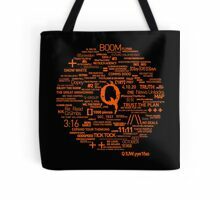 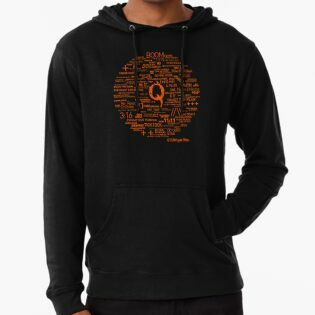 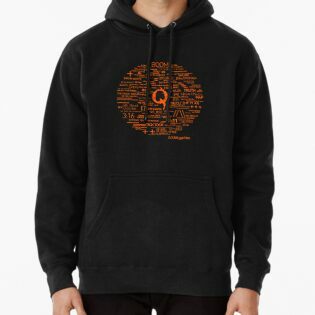 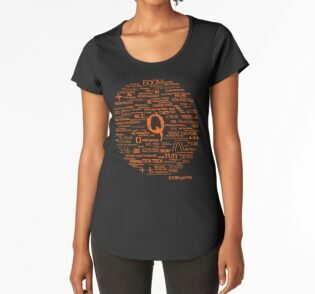 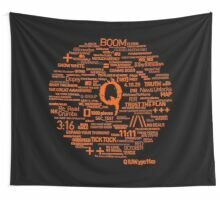 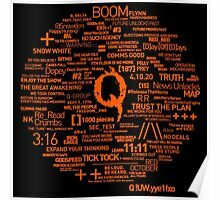 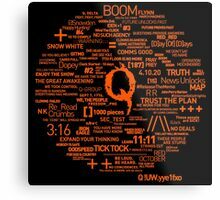 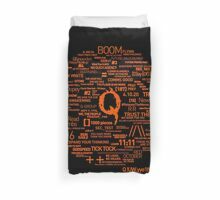 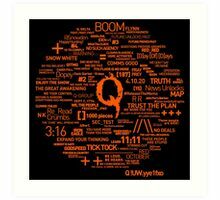 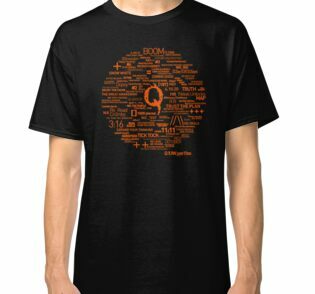 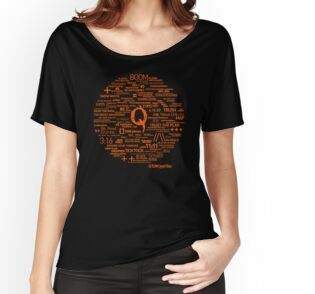 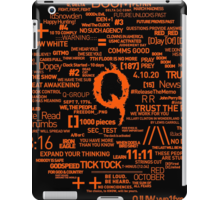 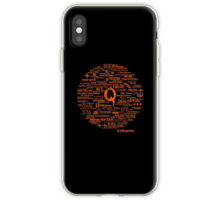 This is version 2 of the famous Q shirt by the Centipede Nation. 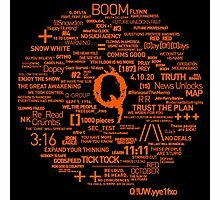 Seen worldwide, this graphic represents one of the greatest timelines in American history. 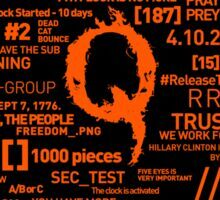 The Great Awakening of the 21st Century. 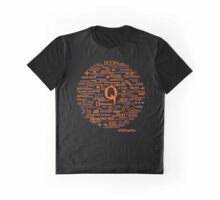 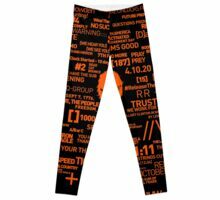 On this shirt is many of Qanon’s famous cryptic words and phrases. 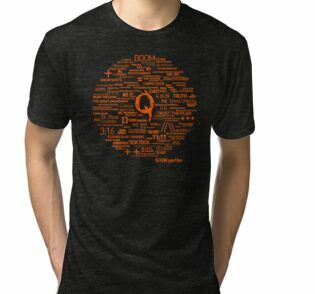 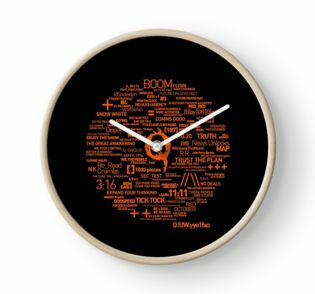 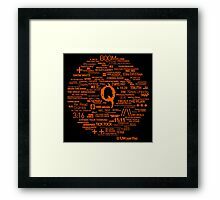 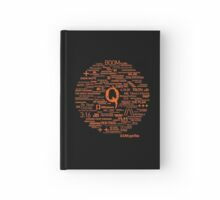 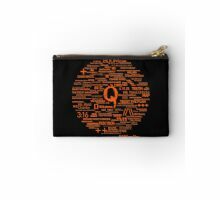 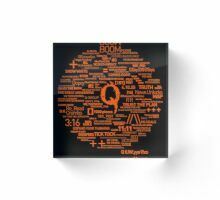 If you are new to Q, or have been a long-time devotee, this graphic is something you need and will cherish because of the impact its had on society. 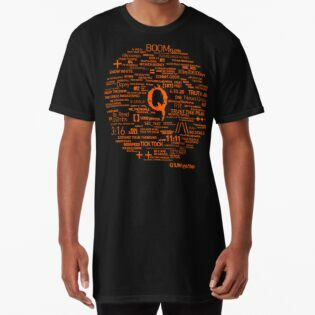 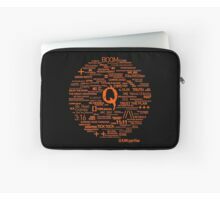 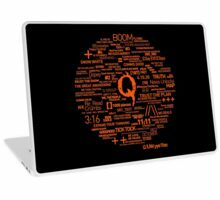 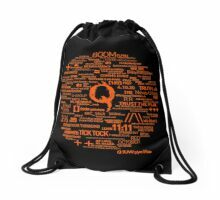 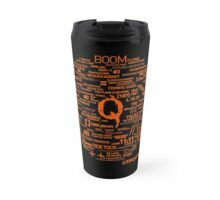 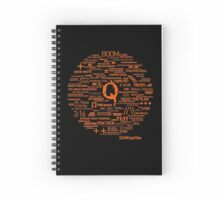 Who is Q anon? Nobody knows, but one thing is for sure, Q has started some of the most thought provoking discussions on the internet. 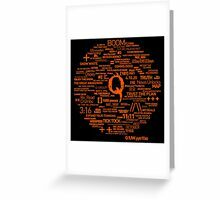 Q is an intel oracle from inside the military able to feed strategies and positions without confinement, but in order to understand him/her, you need do understand cryptographic decipherment. 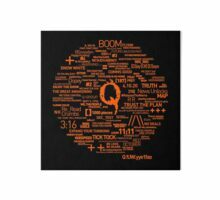 He’s used the Socratic method of getting people to discover for themselves truths that otherwise would of never saw the light of day. 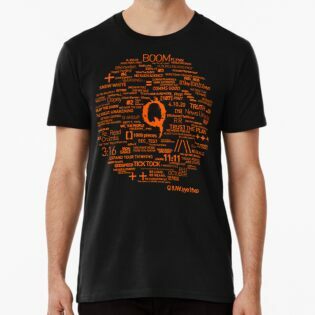 For more information of Q and his posts, please make sure to visit our site at: https://CentipedeNation.com and our Instagram @CentipedeNation. 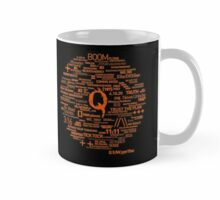 Also for more discussions on Q with diverse opinions, please join the Q-approved forum at Voat.co/s/qrv. 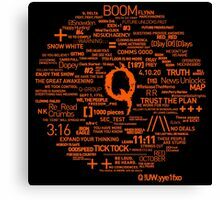 Join the latest discussions and ‘happenings’ in today’s era. 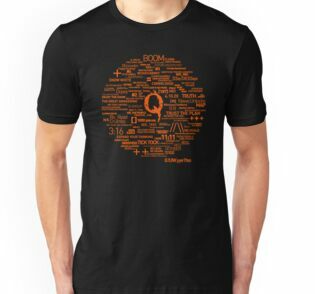 Be a part of history. 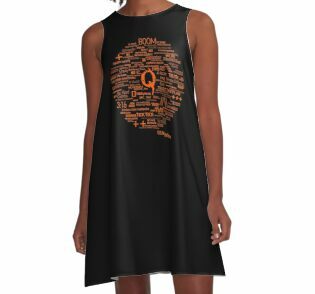 Be a part of light. 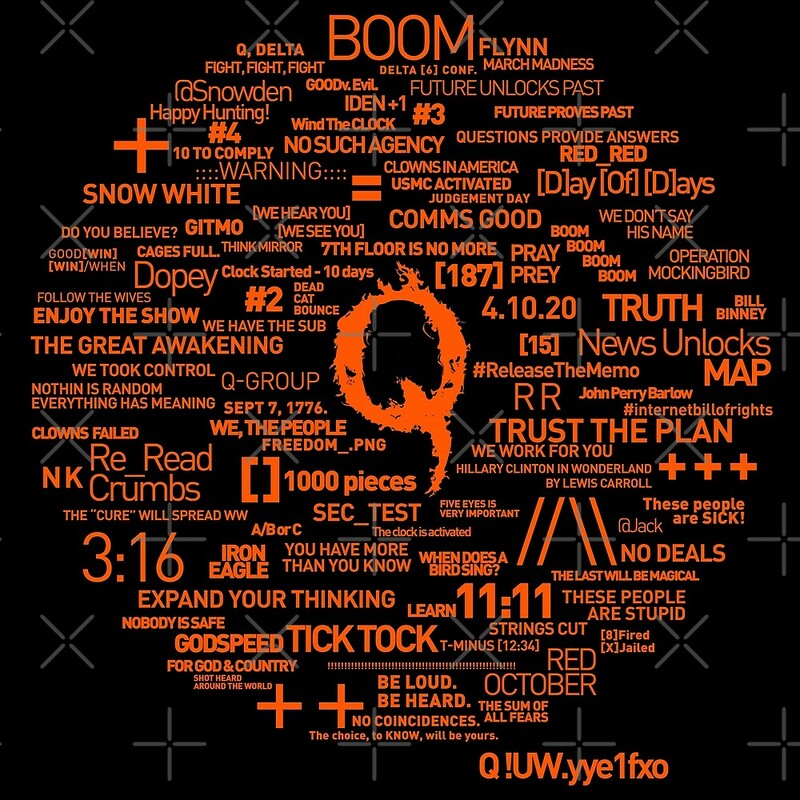 Remember, follow the white rabbit, and be careful as the rabbit hole goes deep.